Justin Timberlake - 'The 20/20 Experience' 2 OF 2 Details. 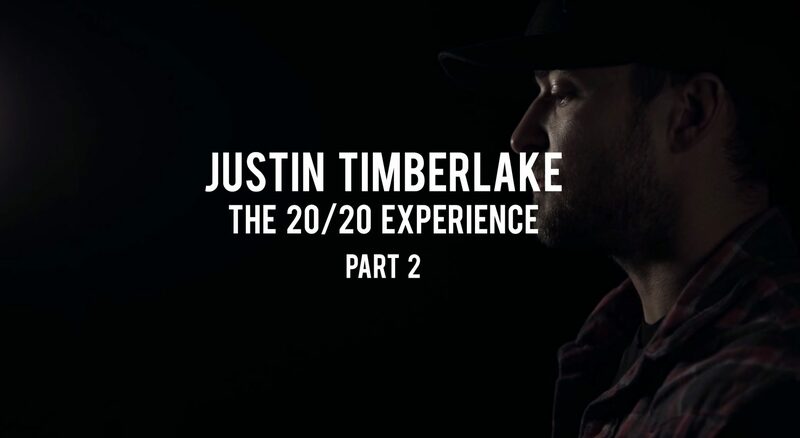 Justin Timberlake – ‘The 20/20 Experience’ 2 OF 2 Details. 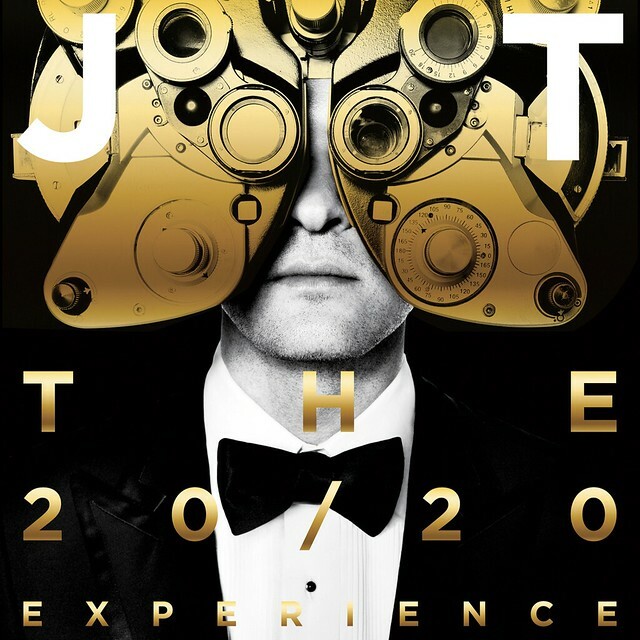 So last night after Justin Timberlake‘s amazing performance at the 2013 MTV VMAs, he dropped a little info to the fans on his next release The 20/20 Experience Part 2. Check out the open letter to fans he posted on his site JustinTimberlake.com and the video about the making of this album. We are loving all the JT media this week. He is an icon and glad to see him owning it just the right way.